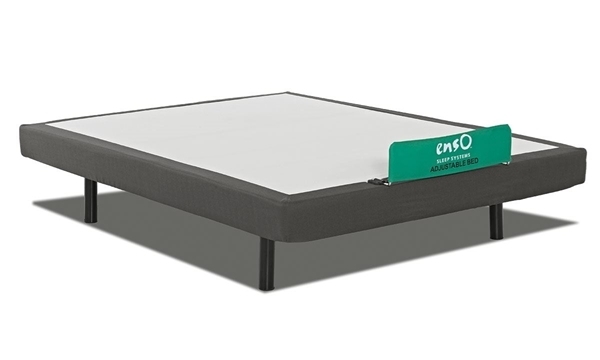 Queen mattress features the zoned support of foam encased coils combined with cooling technology and a hand-tufted silk Euro top. 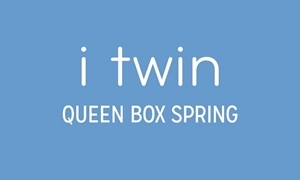 Sink into sweet dreams with the iTwin Hotel Continental queen mattress. It’s meticulously handmade from the same materials that luxury labels use to furnish some of the world’s high-end resorts. 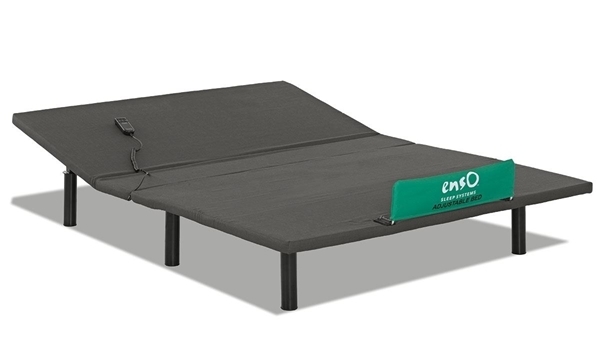 A foam encasement provides a durable base for this mattress with individually wrapped coils, zoned with concentrated center support to aid in postural alignment. 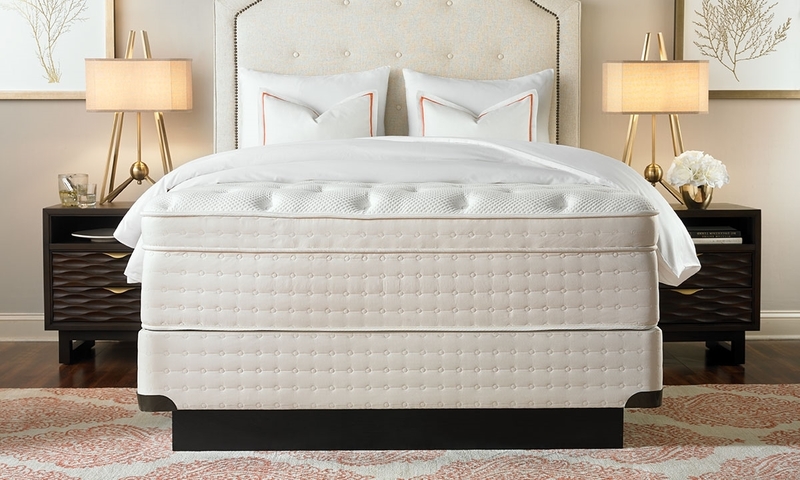 Gel foam and phase change technology above adapt to your body’s shape and temperature, promoting more comfortable sleep every night. 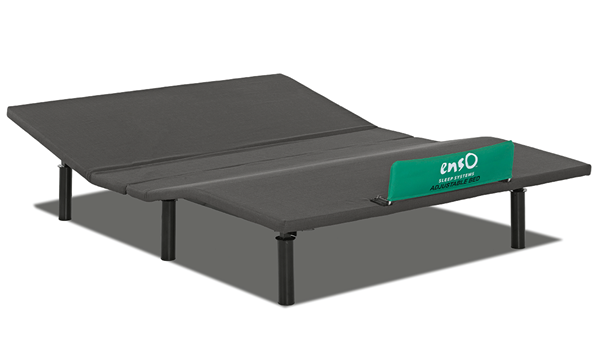 An Airflow surround edge aids the breathability of this queen mattress, complete with a soft, hand-tufted Euro top and silk fiber quilt. 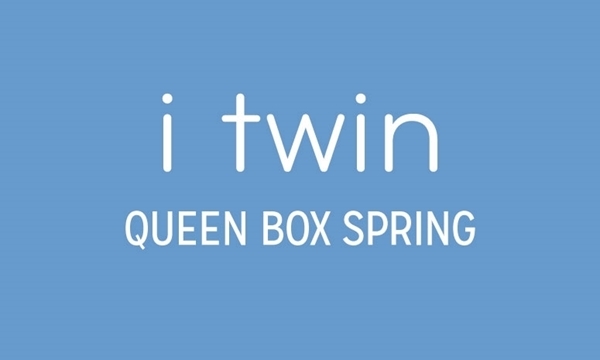 Nine inch queen foundation for iTwin Foam mattresses. King mattress features the zoned support of foam encased coils combined with cooling technology and a hand-tufted silk Euro top.